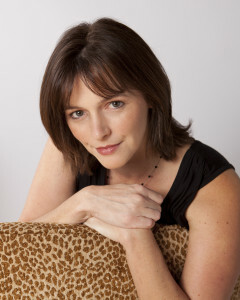 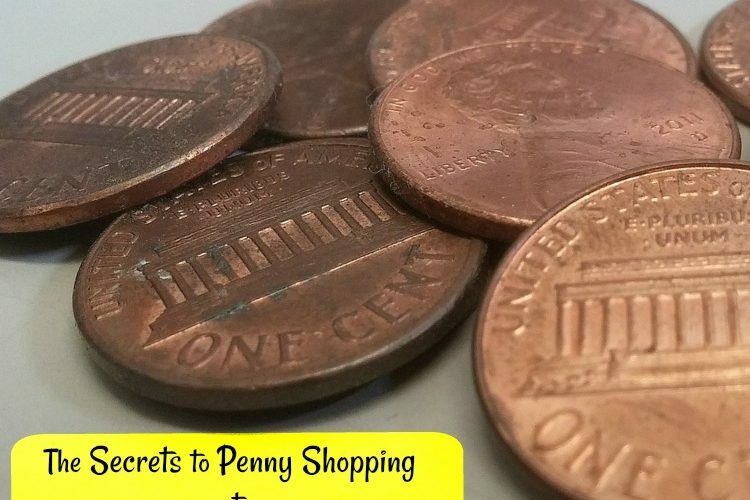 Possibly FREE Annie’s—-Get Your Printers going! 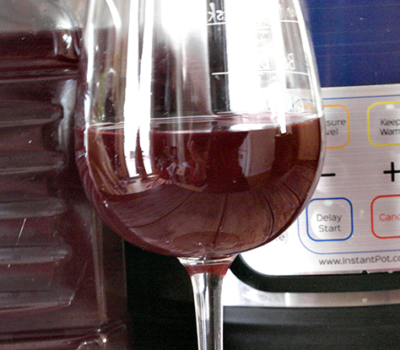 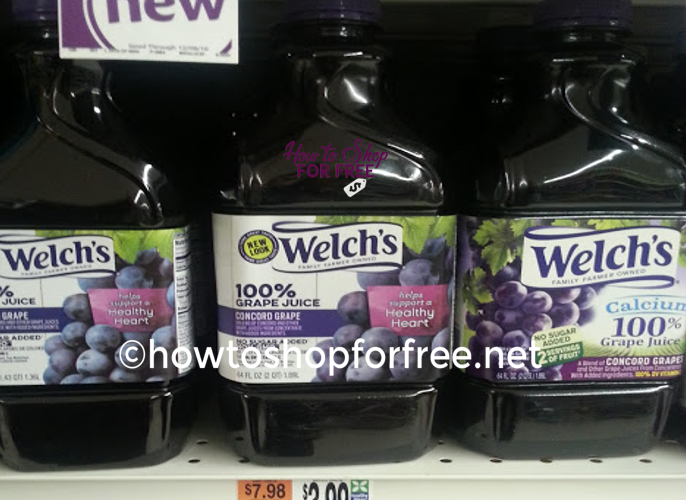 Stock Up on Welch’s Grape Juice for $.99! 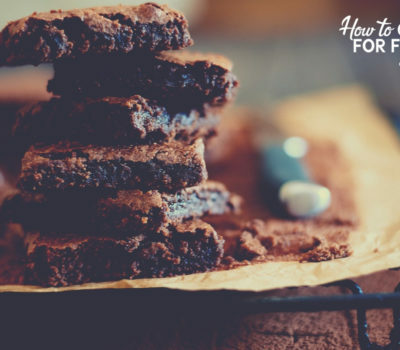 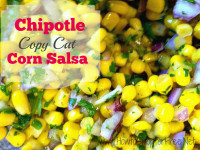 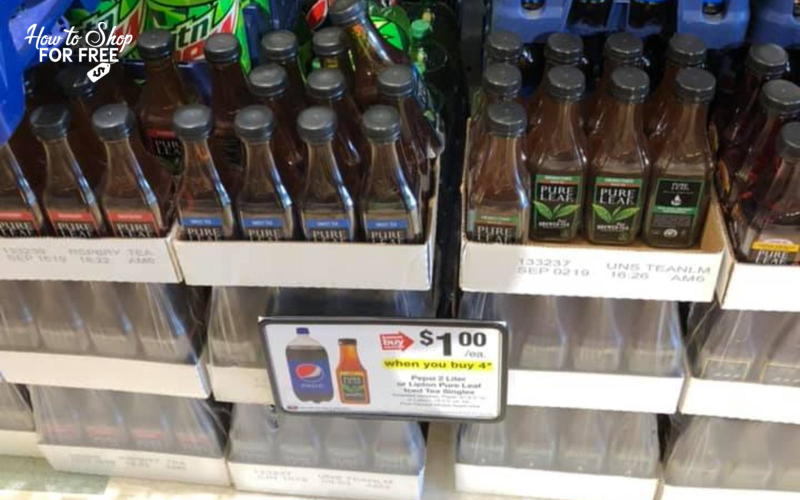 ~ 2 Days ONLY! 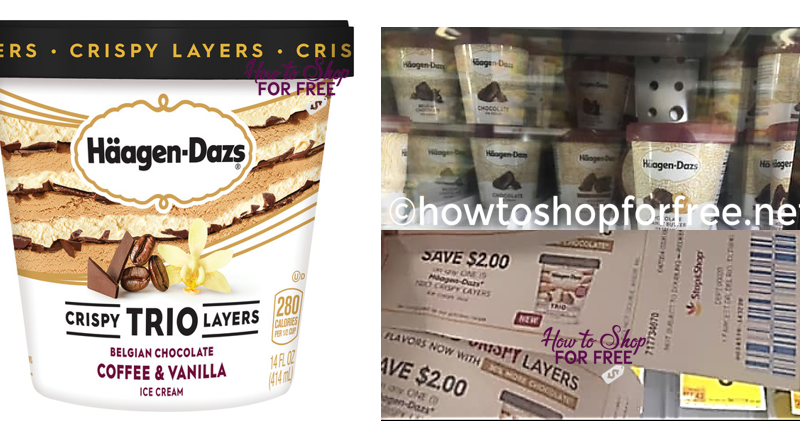 Haagan Dazs Ice Cream ONLY $1.00 at Stop & Shop! 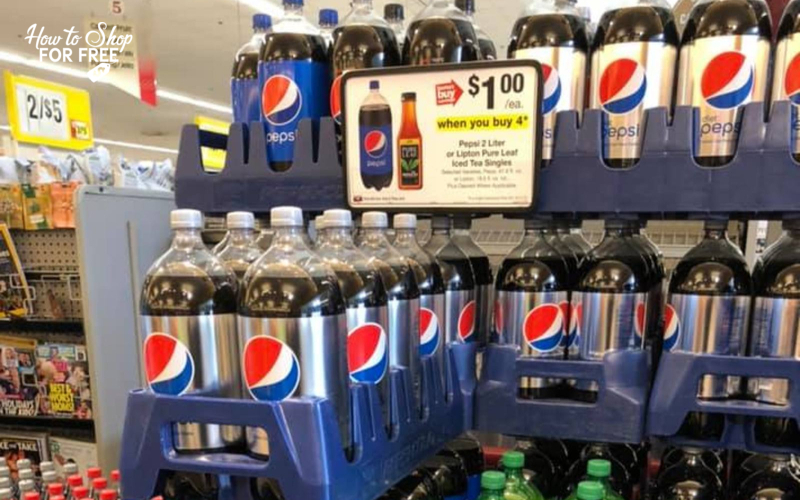 Pepsi 2 Liters ONLY $1.00! 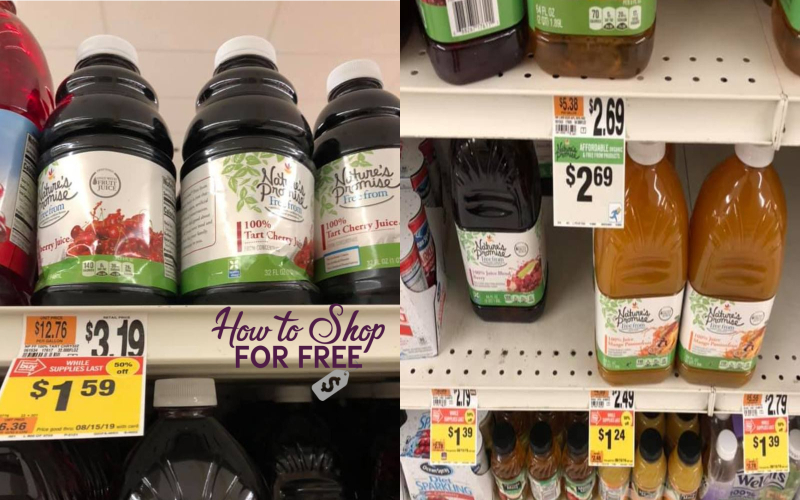 50% Off Nature’s Promise Juice at Stop & Shop! 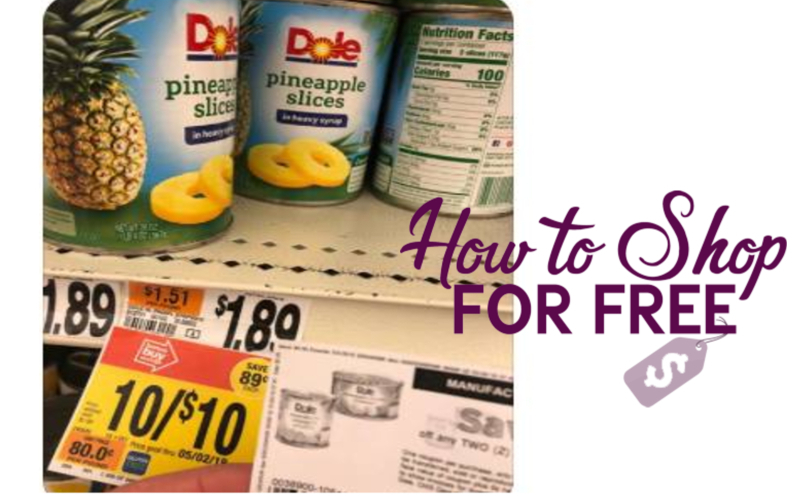 Dole Pineapple Slices ONLY $.35! 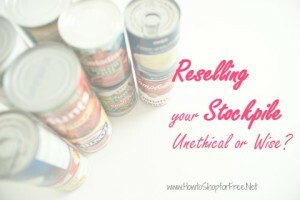 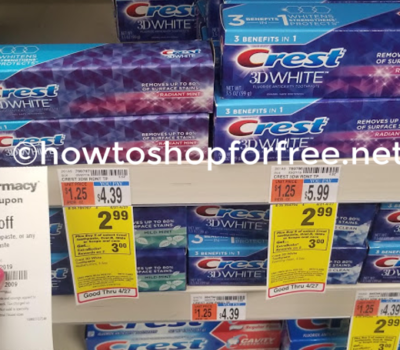 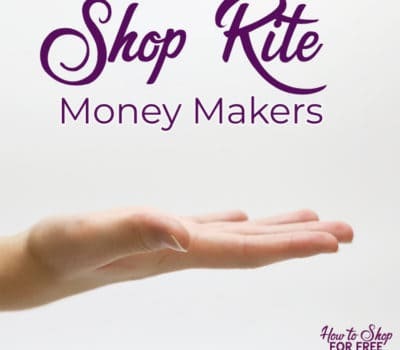 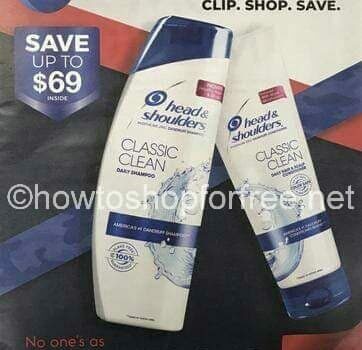 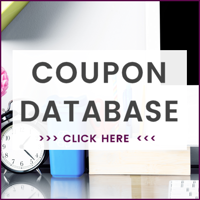 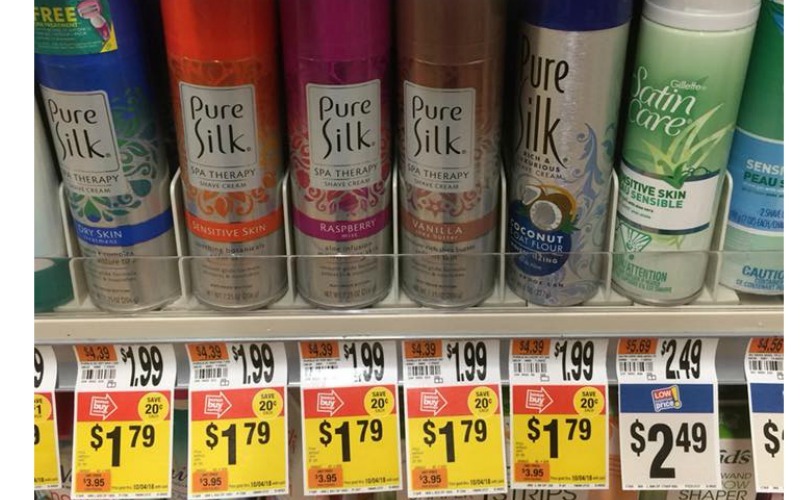 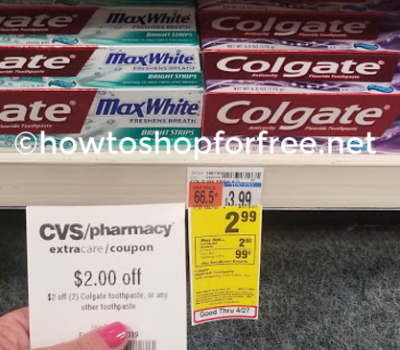 Stop & Shop’s Laundry Deals! 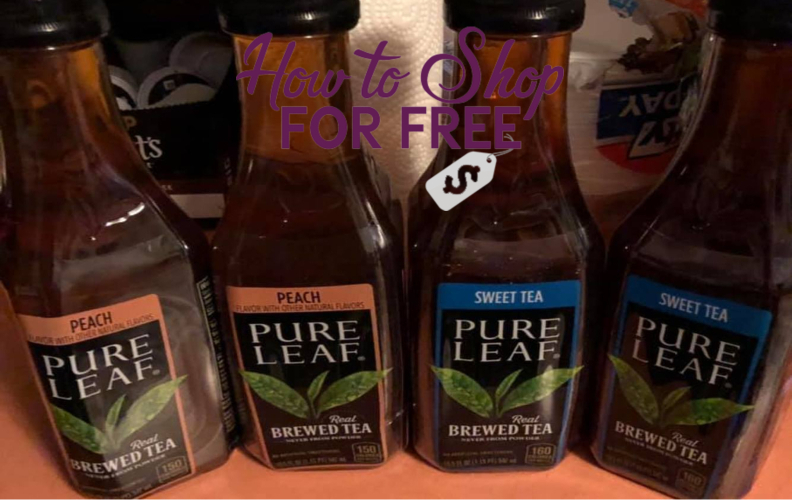 Pure Leaf Iced Tea Just $.50 Each! 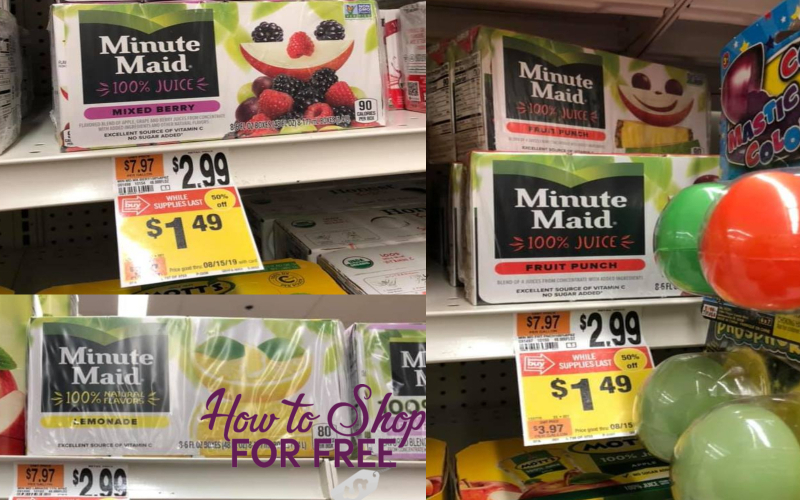 Minute Maid Juice Boxes ONLY $1.49! 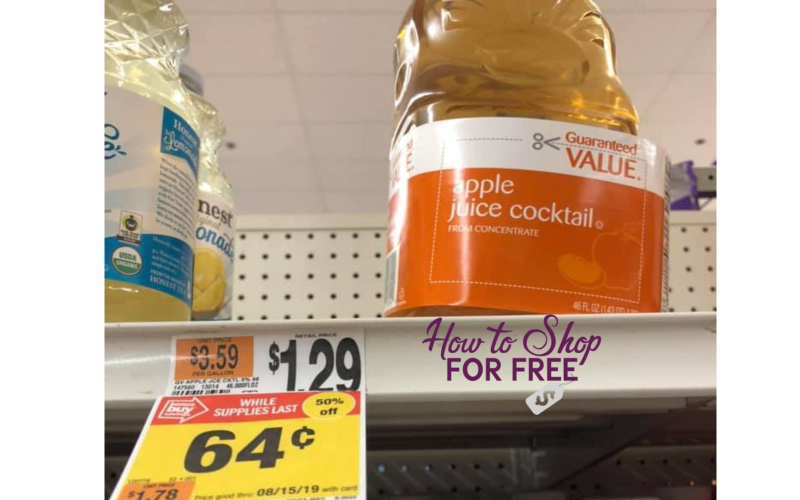 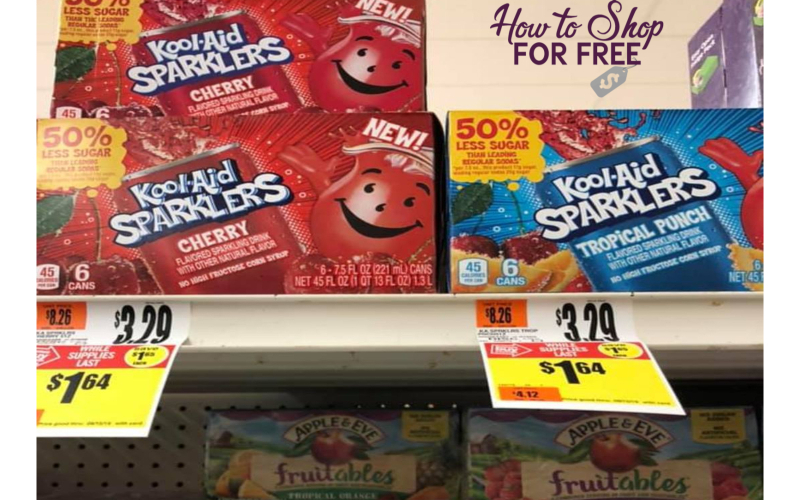 Stop & Shop Apple Juice ONLY $.64! 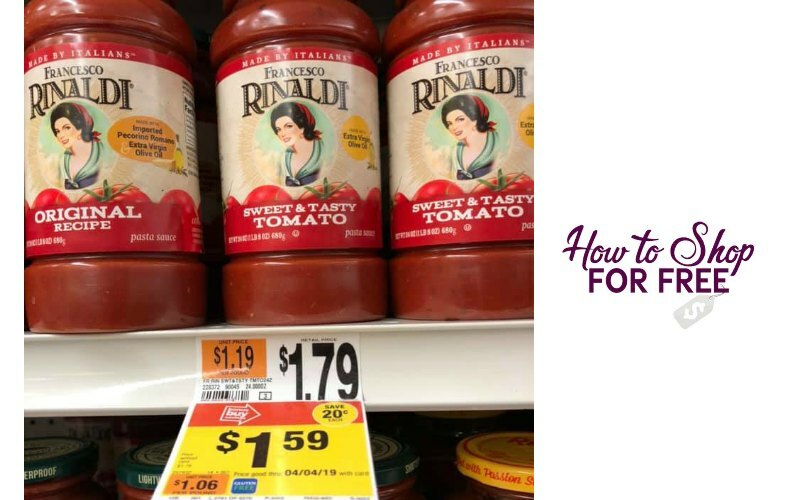 Francesco Rinaldi Sauce ONLY $.09!